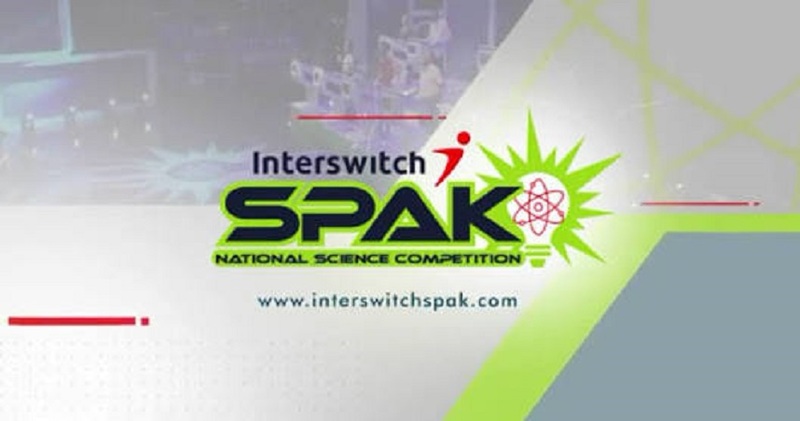 Registration has commenced for the second edition of the InterswitchSPAK National Science competition. The second season of the competition, tagged ‘InterswitchSPAK 2.0’ is a CSR initiative of the Interswitch Group. InterswitchSPAK 2.0 is open to secondary school students in SS2, aged 14 to 17. It will kick off with a National Qualifying Examination from which 81 finalists will emerge to compete at the InterswitchSPAK TV Quiz Show. The InterswitchSPAK programme includes a Masterclass, an Innovation Challenge and a TV quiz competition around STEM subjects. Registration for the qualifying examinations is already on and will close on April 7, 2019. 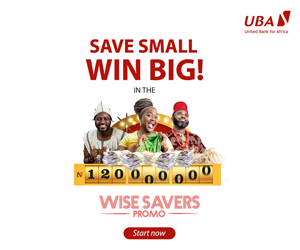 The overall winner will be awarded a five-year scholarship in any tertiary institution, a laptop, a gold trophy and monthly stipends throughout the duration of the scholarship, all totalling N7.5 million. The second-place winner will be awarded a three-year scholarship, a laptop, a silver trophy and monthly stipends for the three years totalling N4 million; while the third place winner will receive a year-long scholarship worth N1 million, a laptop, and a bronze trophy. Dipo Olowookere is a journalist based in Nigeria that has passion for reporting business news stories. At his leisure time, he watches football and supports 3SC of Ibadan. 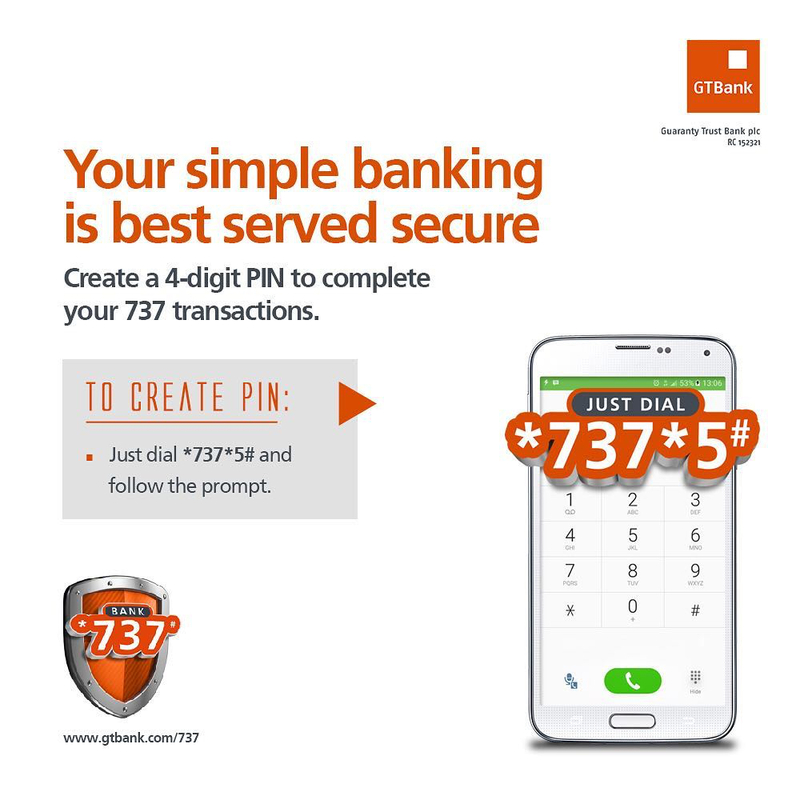 By Modupe Gbadeyanka Leading fintech company. By Modupe Gbadeyanka The qualifying examination. By Roger A. Agana Rigworld Training. Banks only build branches, or so. By Dipo Olowookere As part of. By Dipo Olowookere The first national. In order to rejuvenate reading culture. By Dipo Olowookere Following the success.